CEESA is the Central and Eastern European Schools Association, a regional association for international schools of which PSI is a member. Membership is for schools that are supported by the US Department of State in Eastern Europe. 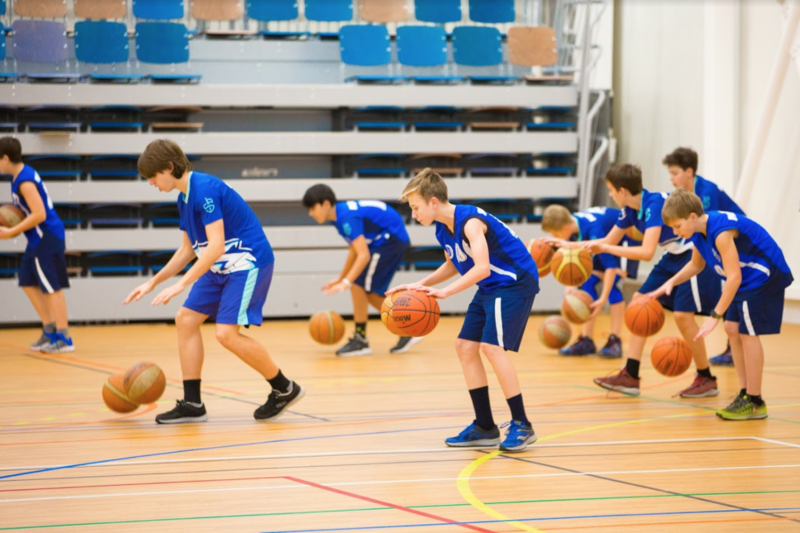 CEESA organises a wide variety of sporting, academic and cultural activities that PSI students participate in with great commitment and success. Student activities include a Cultural Arts Festival, celebrations and sporting tournaments in football, basketball, volleyball, swimming, tennis, softball and cross-country. Students travel to tournaments and competitions held in various European cities each year and PSI regularly hosts students participating in events from other CEESA member schools. Students typically travel to international schools in Latvia, Serbia, Lithuania, Poland, Finland and the Czech Republic. CEESA also supports the professional needs of teachers from member schools with job-alike meetings, school exchanges and teaching institutes. In addition, there is an Annual Conference, bringing together 250 teachers for professional growth, information sharing and networking. CEESA organises several meetings during the year for school administrators, for the purpose of collaboration and planning. For more information on the work of this important school organisation, please visit the CEESA website.